Please submit your inquiry by completing form below. Please wait a moment while we check your inquiry. 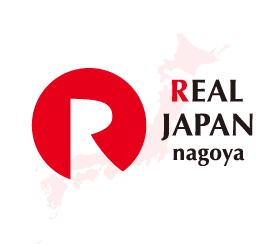 Copyright © Real japan. All Rights Reserved.